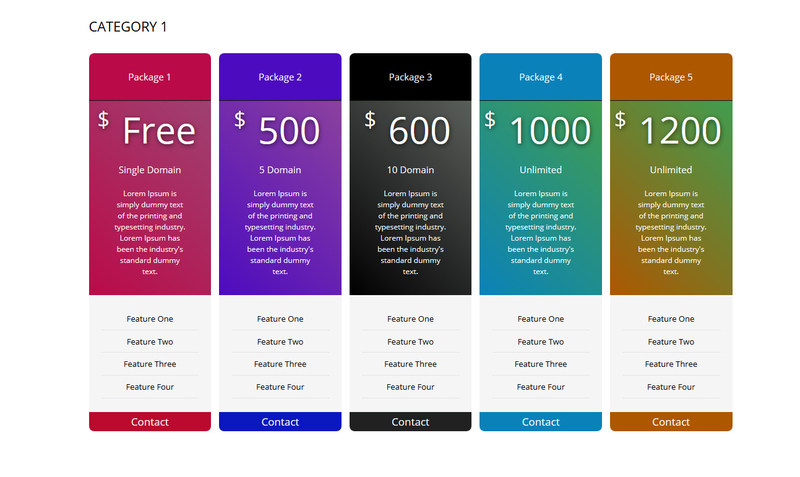 Joomla Responsive Pricing Table component will help you to generate pricing table in the dynamic and easiest way. 1. 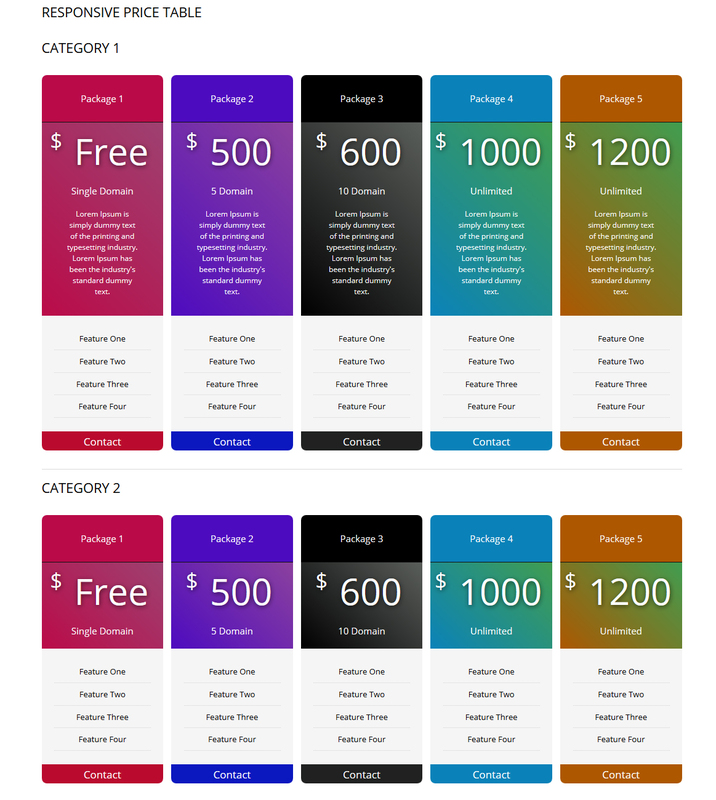 Download responsive price table component from Joomla extension Directory. 2. After downloading the component logged into joomla admin. 3. Go to extensions > extension manager. 5. Click upload and install. For adding new price table item you have to create category first. After creating category you have to create price table item. For setting up configuration on this component click on options button top right. For showing the price table into your site add this component into menu item like the screenshot.